For the latest news, updates and promotions. 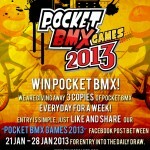 Welcome to the Pocket BMX Games 2013. 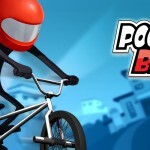 Pocket BMX for Android devices! 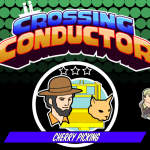 We have now released our 3rd game! 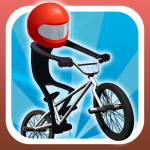 Fun Mob Games is an independent video game development company which is focused on creating fun, high quality, innovative gaming experiences for a universal audience.